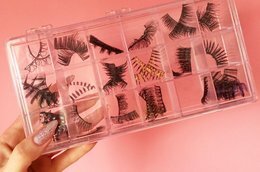 The ultimate DIY false lash organizer that might already be in your home. Winter chill got you chapped? 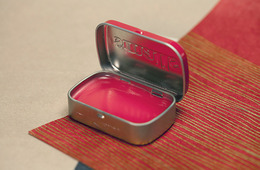 Try this easy-to-make peppermint lip balm recipe. Step your glitter game up a notch with sparkly brows! We share two easy ways to wear the look, step by step. 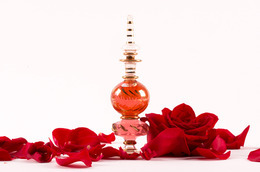 Our writer has been using this DIY rose-petal perfume recipe for years. Follow along and see for yourself how easy it is. Celebrity vegan chef Jason Wrobel dishes on an easy and affordable recipe that’ll make your skin radiant and happy. 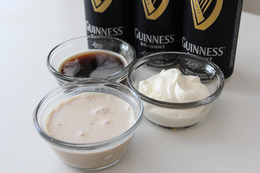 There’s no better time to try a beer-based clarifying hair treatment than on the eve of St. Patrick’s Day. Juice Your Way...to a Better Period! 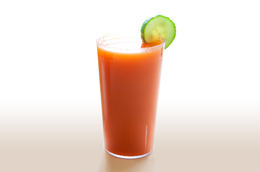 Kiss bloating and cramps goodbye with a raw juice recipe for a more comfortable period. 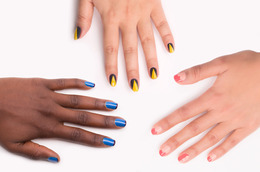 Tape is your new best friend for easy, quick nail art! 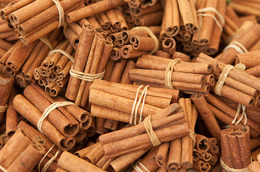 Brighten skin, plump lips, relax an achy stomach—these are just some of the things cinnamon can do! 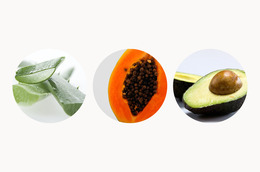 Besan and yogurt have been used in Southern Asian at-home skin care remedies for centuries—and paired together, the two make an amazing cleanser-hydrator. 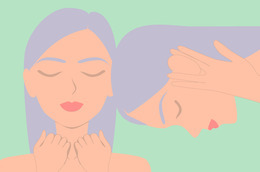 Did you know that pore strips can be twice as effective when used with a simple solution whipped up with ingredients you already have in your pantry? Here’s how to do it. Are There Beauty Goodies Hiding in Your Trash or Compost Pile? Don’t be so quick to throw out the trash. 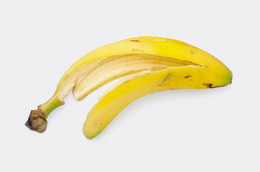 From banana peels to coffee grinds, here are four food scraps that have beauty benefits you might not know of. 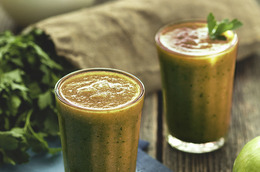 Juice Your Way … to Lots And Lots of Greens! After checking out a new recipe book, we went back to basics with this recipe (a fave of Debra Messing). 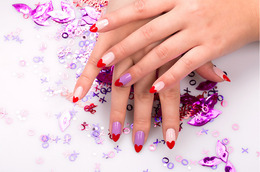 Follow along as we create the ultimate romance-themed mani. You can master it, trust us! 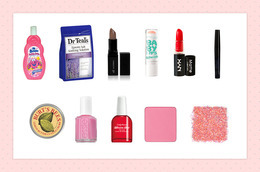 These thoughtful, easy-to-assemble beauty kits make perfect gifts for any one of your Valentines. Save time and money with this easy DIY pedi that’s done at home in the bath! “Hair Romance” blogger Christina Butcher’s book, “Braids, Buns, and Twists!,” is filled with inspirational tutorials. 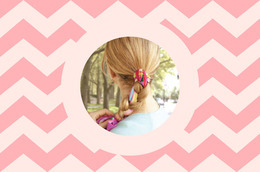 Here we chat with the author and learn how to do one of our faves, the scarf braid! 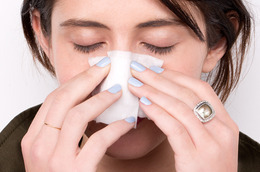 Three relaxing steps to cold and flu relief inspired by the “Get Well Swoon” steam and acupressure facial at Brooklyn’s Tres Belle Spa. All you need is five simple ingredients and about 30 minute to create this scrub-and-lotion duo, perfect for giving parched winter feet some TLC. 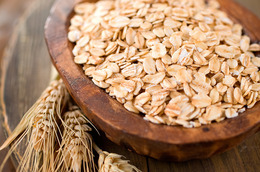 Colloidal oatmeal just might be the thing you need for soft, supple winter skin. DIY Lip Scrub That’s Good Enough to Eat!